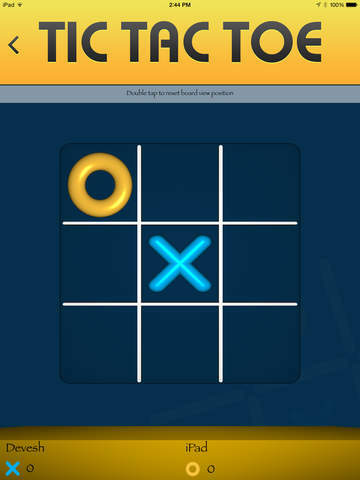 Getting fun from this game is very easy as you don’t need to spend time learning it. 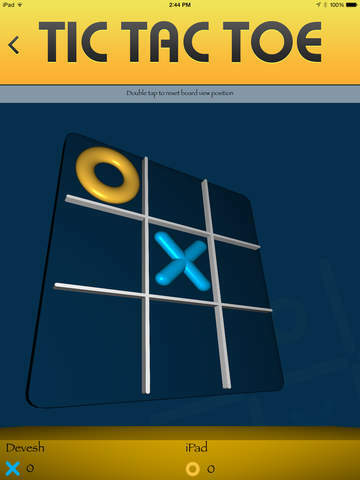 It is one of the most popular games, among all the age groups of people. 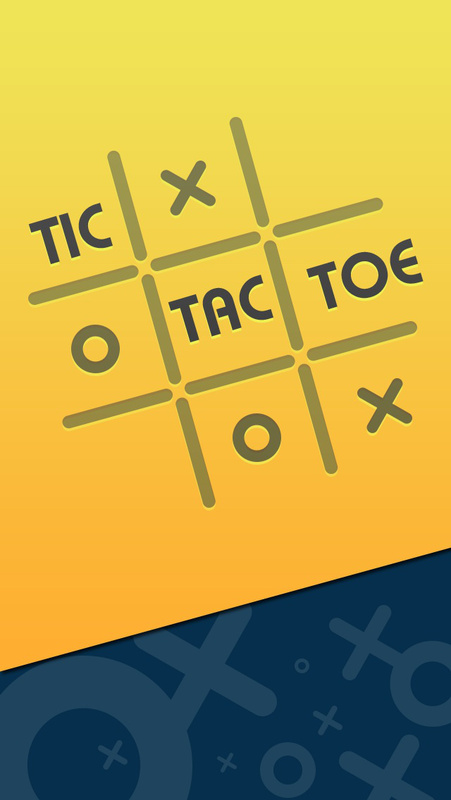 You can play this game in two modes; human as well as iPhone. 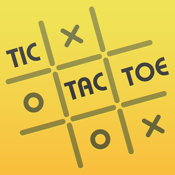 Softweb Solutions offers you the classic tic tac toe game that can be implemented using iPhone touch interface.